Relax without sacrificing style with the Pemberton Boyfriend Tunic Shirt. 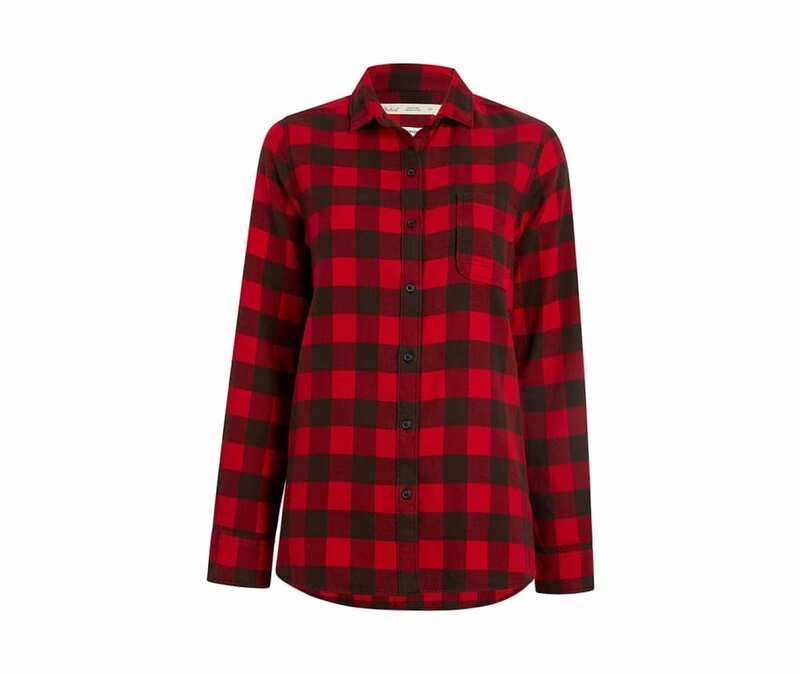 In a fit and silhouette that flatters every woman, this 100 percent organic cotton flannel button-down looks as great as it feels. The button-up front has a spread collar and chest pocket and an internal on-seam security pocket. Center back pleat and single-button cuffs with built-in sleeve plackets add ease of movement. Finished with a rounded shirttail hem. This flannel tunic comes in our relaxed fit, an easy generous fit that drapes loosely.